Be the first to hear about their new releases and deals. Download the Booksprout app and search for Kit Conrad today! 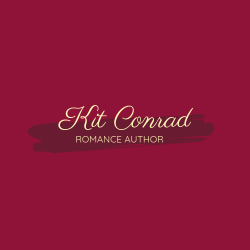 Kit is an author in her late twenties who loves writing steamy romances. She lives in Texas with her husband, her cat, and her dog.